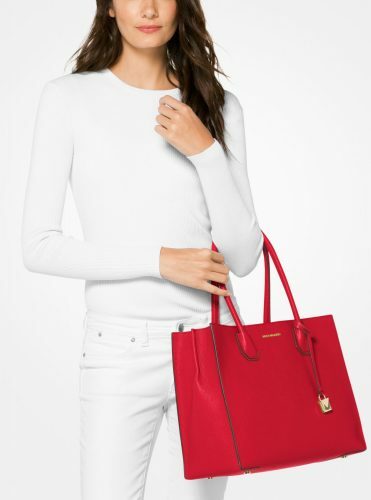 For a limited period, Michael Kors is offering up to 70 percent off select already-reduced style. This offer is valid online in the US only, until July 30th, 2018 in the U.S. Now you know where to score the best Summer Deals on clothing, shoes, and accessories and of course, hand bags! No code is required, discounted prices are as marked, shop all the sale items here. Michael Kors is also offering free shipping for all US orders over USD $50, so sign up with us to take advantage of this shipping offer!